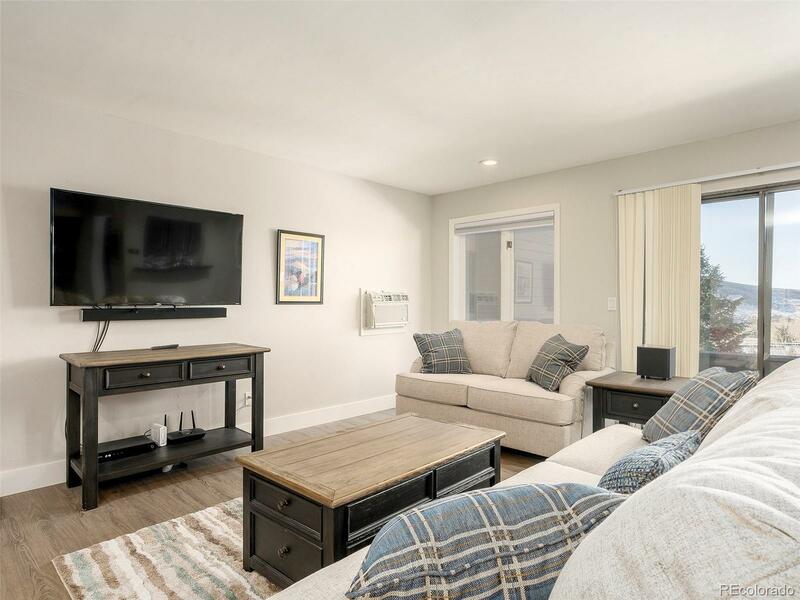 Located on Clubhouse Drive across from the Rollingstone Ranch Golf Club and the Steamboat Ski Touring Center, lies this immaculate townhome. Newly renovated from the drywall out, improvements include new lights, plumbing, fireplace, ceiling fans, paint, exterior siding and more. The kitchen includes upgraded nuances like quality wood cabinetry, shimmering Baroque tile backsplash and granite counters. Large windows in both the kitchen and living areas invite the afternoon sun to warm and soothe. Other highlights include elegant vinyl plank flooring throughout, a large entry hall, covered front deck and a secluded backyard deck with access from the master bedroom. Recessed lighting accentuates the interior while a stone-tiled fireplace hearth adds a spark of elegance. Lofted ceilings above the kitchen and on the top floor provide a feeling of spaciousness throughout. Rollingstone Ranch Golf Club membership available with transfer fee.